WT. 245 LB. 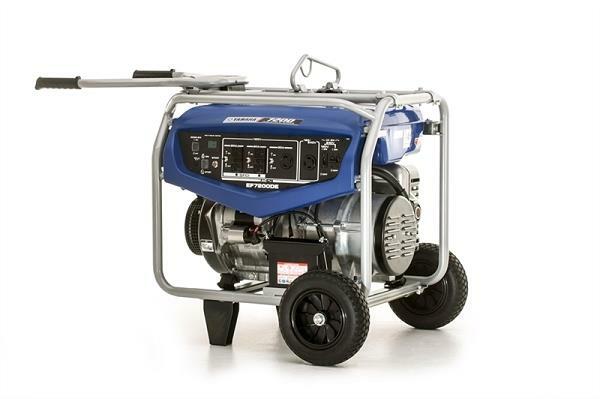 W/WHEEL KIT ; RATED 50 AMPS@ 120 V or 20 AMPS @ 240 V.
* Please call us for any questions on our generator 6000 watt rentals in Cincinnati Ohio.